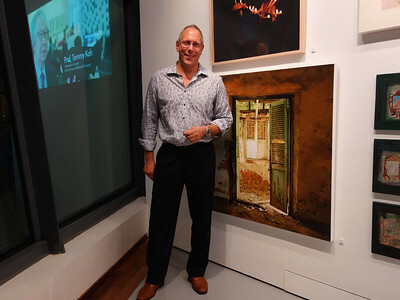 Steve Golden has exhibited his work regularly in Asia. 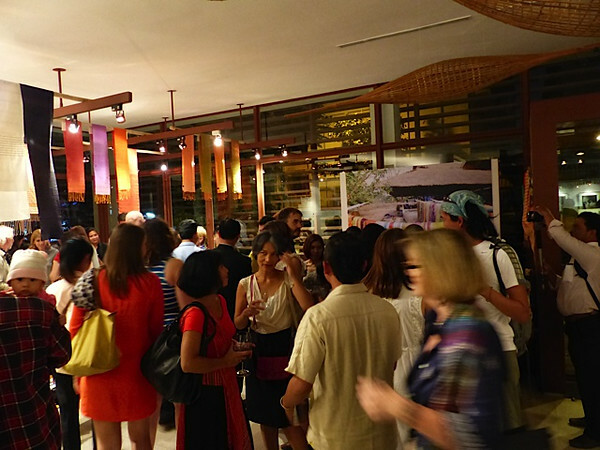 Recent work on exhibition in 2014 includes photographs contributed to the "Hands of Change" exhibition in Siem Reap, work in the LASALLE College of the Arts' Charity Auction, and a major solo exhibition of 45 original works at emgallery in Singapore entitled "Shadow and Light." Work on a project tentatively entitled "Home" is in progress and is expected to be exhibited in late 2015. Galleries are welcome to contact the photographer's studio at stevendgolden@gmail.com for more information regarding exhibitions.